We have U12, U14, U16, and U19 teams for this spring season. The updated schedule can be found HERE. All games are played at the Moorpark Field Hockey Stadium. Directions and field information can be found HERE. 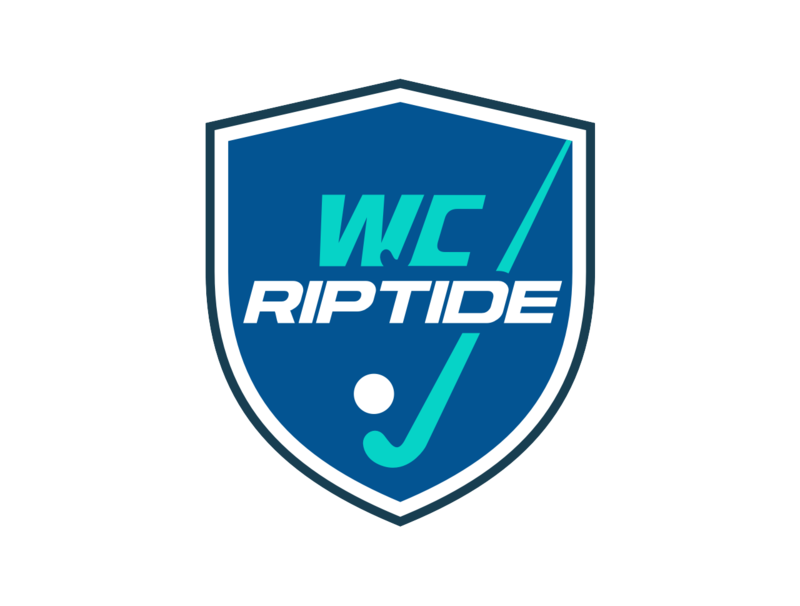 If you would like to learn more about the league or if you would like to play with us next season, please email us at wcriptide@gmail.com!